here are some podcasts that I have been invited on. 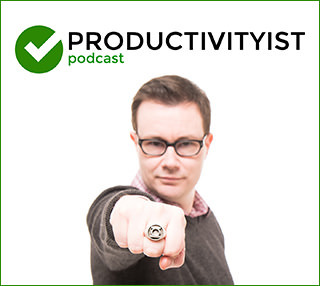 The One Percent Better Project and is a teacher and podcast host who helps to dissect the mindset, language, and behavior of daily improvement across the worlds of business, communication, and education. Joe Ferraro is currently in his 20 th year as an educator, teaching English 12, Public Speaking, and Creative Writing. In addition to his work in the classroom, he is the creator and host of the personal growth podcast One Percent Better. His mission is to help people leverage small changes in mindset, language, and behavior. Joe Ferraro is getting 1% One Percent Better every day and he's hoping to help you get better with him. Joe's podcast, 1% One Percent Better is helping one individual at a time develop an arsenal of information to get better with every listen. Joe is in his 19th year in the classroom, teaching English, Public Speaking, and Creative Writing. Many of you know Joe Ferraro as the golden-throated half of the wildly popular KWB Radio podcast with his co-host (and former Top Coach guest) Kevin Wilson. We’ve had Joe and Kevin on before to discuss some very deep subjects like food and teaching young players, but this time we’ve got Joe on solo. This time, we wanted to specifically talk to Joe about his coaching past and his coaching present. What’s particularly fascinating is the discussion we have about how he was propelled into a college head coaching position right out of college. 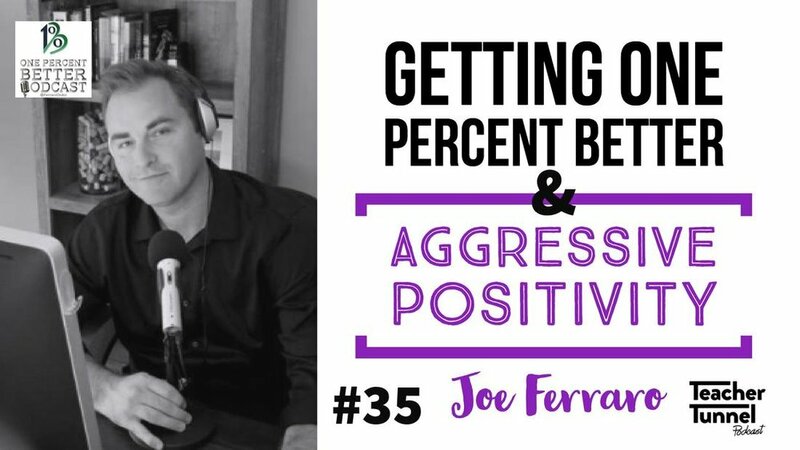 On this episode Coach Joe Ferraro joins up to dive deep into the parallels between the classroom and the playing field. We discuss best teaching practices and the current trends in education, and how those strategies can be applied to coaching the game of baseball. We dive deep into practice planning, structure and routines, communication skills, and so much more. For example, you will learn about understanding by design, the blended and flipped classroom, assessment tools, and student engagement. Joe Ferraro @FerraroOnAir and Kevin Wilson @KWBaseball bring you one of their most unique shows to date! This episode is packed with techniques and lessons on how to find your strengths, and then know how to use them to your advantage. They discuss why so many people in today’s society, harp on their weaknesses and therefore miss the opportunity to succeed on and off the field!